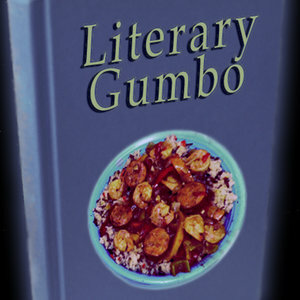 On Monday, June 18, I’ll be sitting down with “Literary Gumbo” host Fred Klein for a chat. “Literary Gumbo” is a great Santa Barbara-area program discussing new books and their impact on the area. You can view some of Fred’s previous interviews of local authors here.